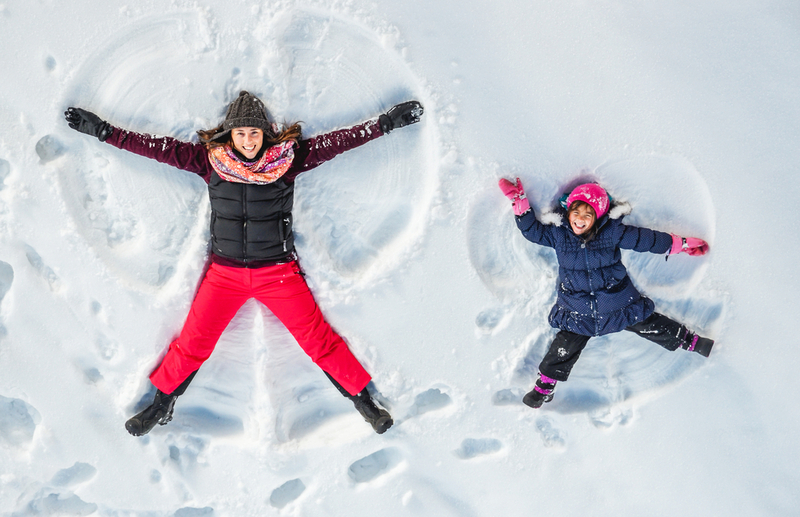 Snow days can be the best days for you and your kiddos, but only if they’re equipped with the right cozy winter gear that will keep them warm out on the snow. Otherwise, chances are they will be cold the entire time, won’t have a good time and will get sick in a few days. So, if you are planning a family winter vacation, getting some practical footwear for your children that will keep their feet warm and dry is a must. Of course, there are many kid snow boots available on the market and the choices can be overwhelming, especially when you don’t know what makes one type of boots better than others. For that very reason, before shopping, check out this guide to easily find the right snow boots for your kids. 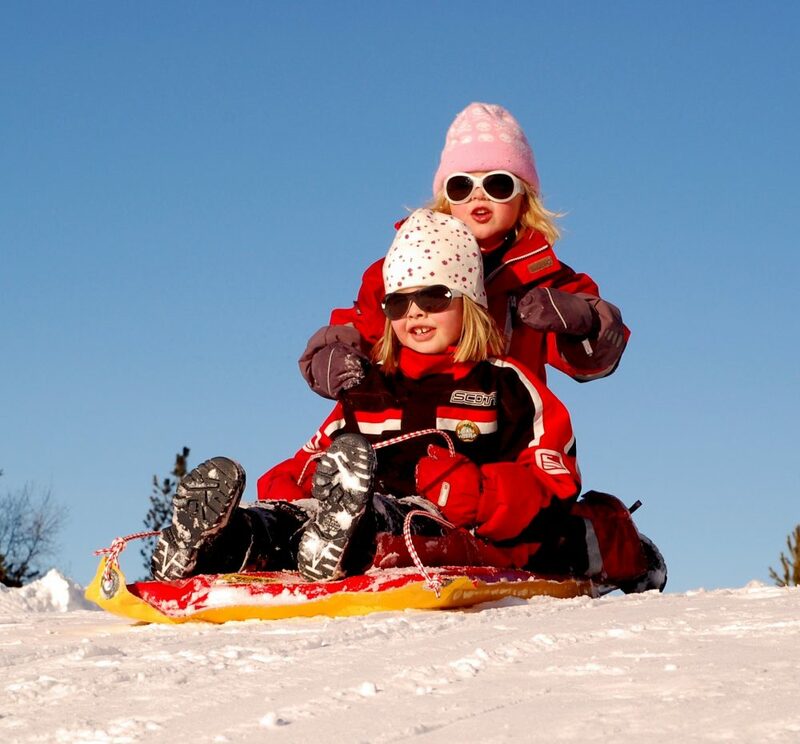 One of the most important features to consider when buying kid snow boots is the opening of the boot which makes it easy for your kids to slip them on and off. This will not only help improve your child’s dressing skills but will also make it easier for you. As a parent, you know there is nothing more frustrating than trying to shove a squirmy little foot into the narrow opening of a closed boot. While zippers might seem the best choice for getting dressed, remember that it can easily catch the leg of a snowsuit. Look for a style of snow boots made for young children that are designed to open wide and then close with a flap or a strap made of Velcro. Look for boots which won’t leave your kids’ feet wet when it suddenly starts raining, but ones that are waterproof and will give you a peace of mind knowing that your little ones’ feet will stay dry and comfy regardless of the weather. The soles should also be waterproof, ideally made of rubber and with grooves to ensure safety while walking. The boots should also be insulated with a soft and cushioning lining. Some materials that are used inside boots can even wick moisture away, which is a great thing to consider because if snow gets into the boot, your kid’s feet will stay relatively dry. You might like an ankle boot model, but it will be virtually useless when it comes to keeping snow and water away from your kids’ small feet. The recommended height for snow boots is about halfway up the calf. This will ensure your kid can walk through fairly deep snow without any moisture slipping in through the top. A padded collar is also a good idea as it helps prevent snow from leaking inside the boots and allows you to tuck the bottom of your kid’s pants in. No matter the qualities of the boot, if it is too big, it won’t warm up the feet of your little one. That is because, in reality, it is not the boot that warms the foot but it’s actually the heat that the foot produces what warms up the boots. A quality boot in the right size that has the proper insulation will keep that heat in it, while a boot that is too big will cause the foot to work harder to heat up the space in the boot. Simply said, your kids need just the right amount of space to keep their feet warm. To be right, there should be a finger width of space at the end of the boot.